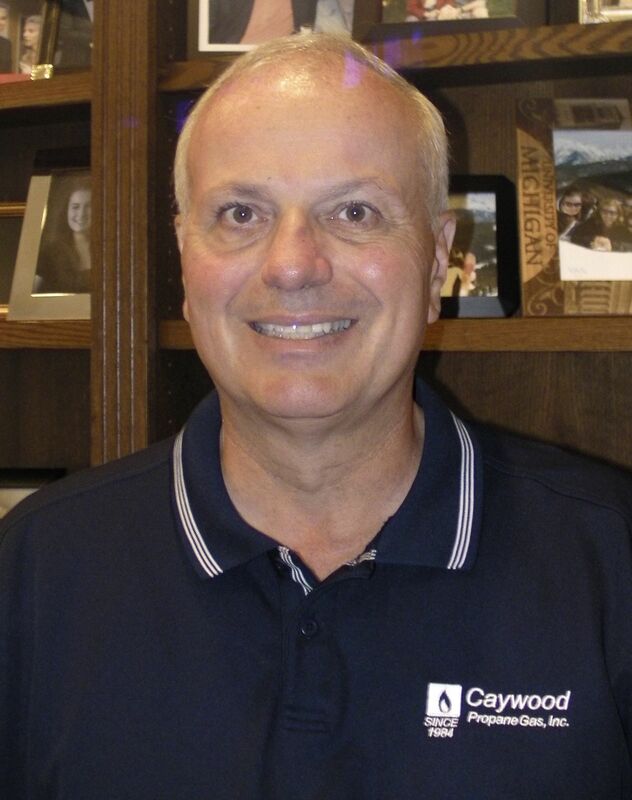 Chris Caywood - Caywood Propane Gas, Inc.
Chris has been a co-owner since 1997. 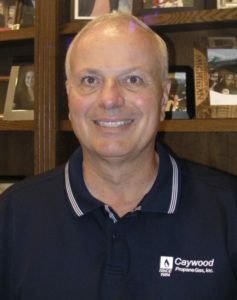 He has guided the business through a number of changes, including the launch of a tank leasing program, innovative pricing options, and cost-saving technology solutions that improve the customer experience and enable value pricing for customers. His significant capital investments have enabled the business to grow and also have benefitted the local community. Chris has a CETP Certification, a Propane Mechanical Contractor’s License, and licenses to practice law in the State of Illinois and the Commonwealth of Massachusetts. Chris was born in Hillsdale, raised in Hudson, and is a 1979 graduate of Hudson Area High School where he enjoyed playing sports, participating in student government, and acting in the drama club. Chris attended the University of Michigan where he earned his bachelors, masters and law degrees and attended a lot of football games. He practiced law for several years in Boston and Chicago before earning his masters in business administration from the University of Chicago. In addition to practicing law, Chris has held a number of senior business and leadership roles at Sears, Baxter International, Motorola, Kaplan (a Washington Post Company) and DeVry. He is a member of the Economic Club of Chicago. Chris also has been active in his community throughout the years. He served on the board of his church for nine years (including the last two as the senior lay leader), coached numerous sports teams for his daughters, and lead his village’s father-daughter program. He currently is serving on his village’s Zoning Board of Appeals and as a board member of the Acacia Educational Foundation. Time spent at work, with family and in community affairs explain Chris’s exceptionally high golf handicap. Chris lives in the Chicago area with his wife of 25 years and they have three daughters. His oldest daughter is a recent graduate of the University of Michigan, his second daughter is a freshman at the University of Michigan, and his third daughter is a junior in high school. Click here to send Chris a message.